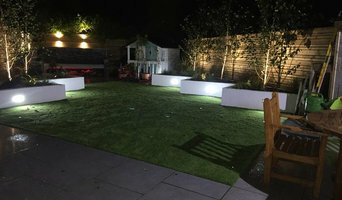 The Landlady garden design and build service is based in Stockport and specialises in creating beautiful and functional residential gardens in the Greater Manchester and Cheshire areas. 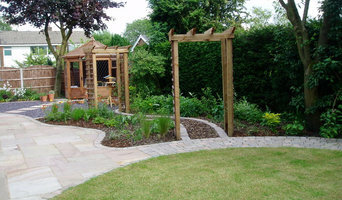 Whether you are looking to use your outside space to entertain, cultivate colourful borders, grow vegetables, encourage wildlife, provide a safe environment for the children to play in or simply just chill out, we'll work with you every step of the way. We'll take you from design through to construction to create the perfect space for you and your budget. With years of experience behind them; the Mook Gardens team, headed by Greg & Jill Mook take a pride in making your garden a place to be proud of. 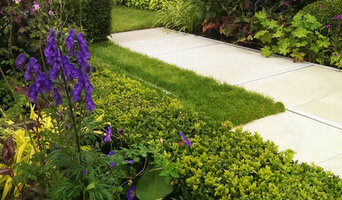 We take a pride in working with you to make your garden into your dream outdoor space. 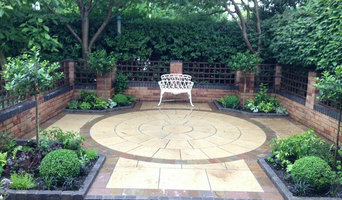 Our quality craftsmanship, pride and attention to detail is applied to every job regardless of budget. 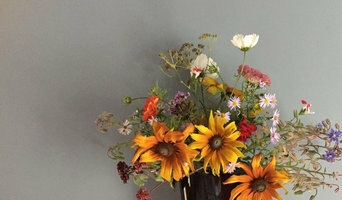 We're equally happy to provide a small-scale, regular garden tidy-up as we are providing a bespoke garden design worthy of one of our many award winning Flower Show gardens.